Monday morning, the Chicago Cubs announced the “secret” headliner for the fourth annual Hot Stove Cool Music charity concert, July 9th at the Metro. 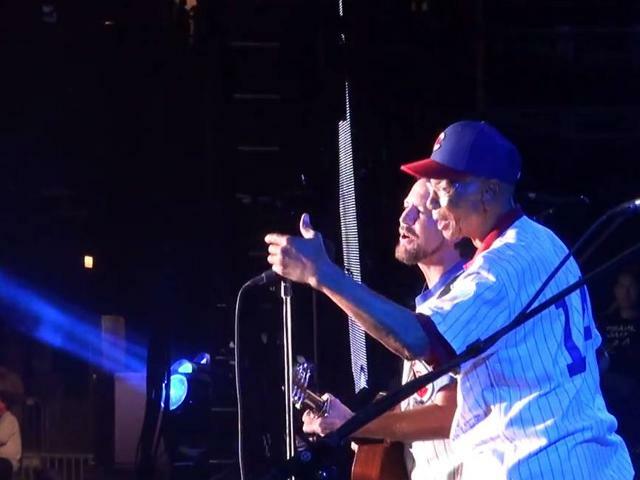 Pearl Jam frontman Eddie Vedder will be performing alongside Cubs President Theo Epstein, Cubs broadcaster Len Kasper, Hall of Fame baseball writer Peter Gammons, 670 The Score sports talk radio host Matt Spiegel, members of Wilco, Cheap Trick, Umphrey’s McGee, Tributosaurus, and more. The concert benefits Cubs Charities and Foundation To Be Named Later, which helps aid disadvantaged youth and adults. We all have our interests and it’s always cool when we see those interests overlap. The fan in me always seems to geek out especially when music and sports come together. I recently had the pleasure of seeing Niklas Hjalmarsson and the Chicago Blackhawks crash a Mumford and Sons concert at Montrose Beach. I made involuntary noises as Hjalmarrson commanded the band to drink beer from the Stanley Cup…then mention he should’ve told them where the Cup had been beforehand. Just the other day, JJ Watt played concert security for the Zac Brown Band and squared up on an “intruder”. 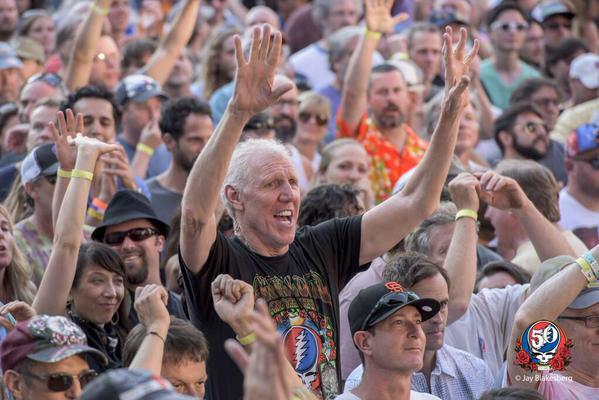 Following Hall of Fame basketball player and entertaining broadcaster Bill Walton on the Grateful Dead “Fare Thee Well” Tour has been a treat beyond words. Part of the allure is seeing our favorite musicians or athletes come back to Earth in a way that we can relate. They are the best at what they do but can be so humbled and excited to be around someone of another profession. They’re fans like we are. The other part is seeing someone offer you another dynamic that you weren’t aware of. When you hear about a professional athlete releasing an album, you’re interested to hear how it sounds (except for Shaq). When you see an artist or musician signed up to play in a celebrity All-Star game, you want to tune in and see how they fair. Here are are some examples of worlds colliding in music and sports. 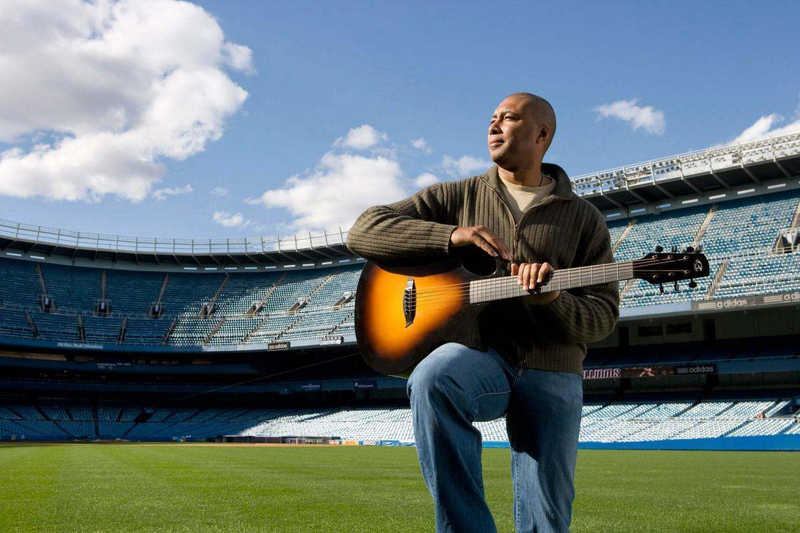 5-time Yankees All-Star centerfielder, 1998 AL batting title winner, and 4-time World Series champion Bernie Williams is also a Latin Grammy nominated guitarist. Williams recorded 2,336 hits and a .297 batting average in his baseball career, and 2 jazz albums in 2003 and 2009. Williams also recorded a single with former NBA forward Wayman Tisdale. 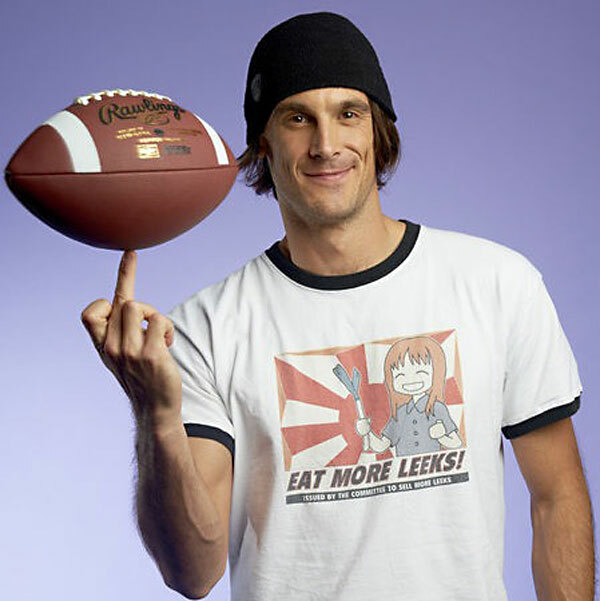 Former Vikings punter, gamer and excellent Twitter follow Chris Kluwe also started a band called Tripping Icarus. They have an EP and full length LP to their credit, all spawned from Kluwe’s love for “Guitar Hero”. Former White Sox pitcher and 1993 CY Young winner, Jack “Blackjack” McDowell had a 12 year long baseball career, and a music career that has lasted for much longer. 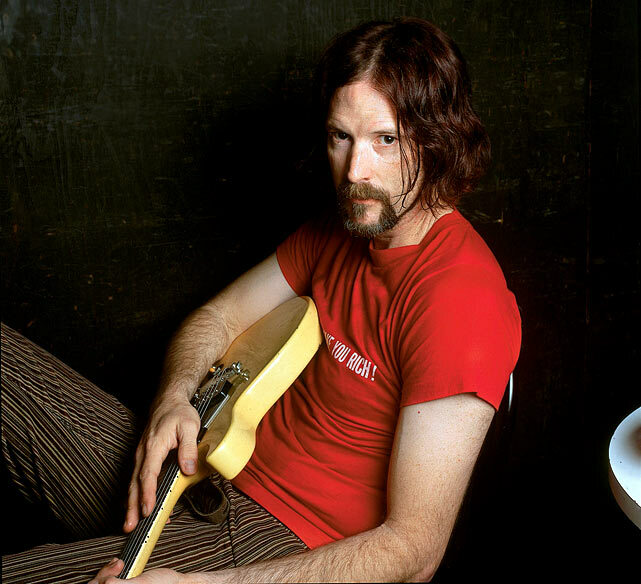 The alternative rocker recorded 6 albums with bands V.I.E.W. and stickfigure, and is still playing in clubs today. 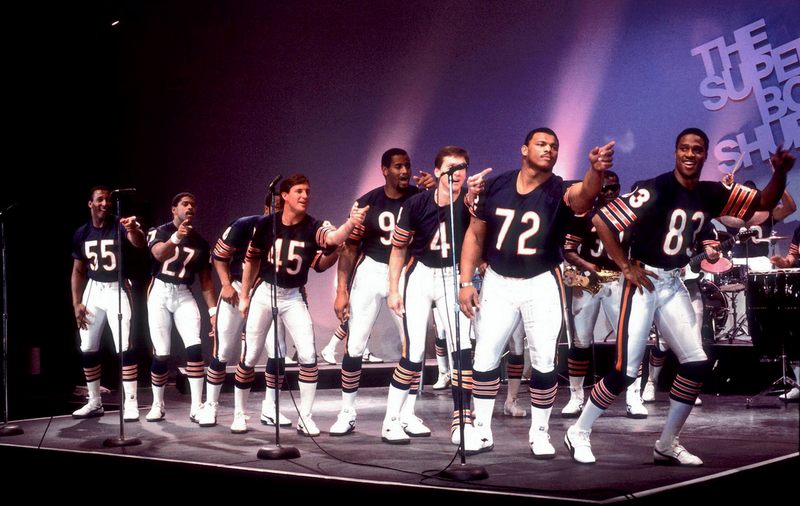 The ’85 Chicago Bears went 15-1, won a Super Bowl, had 4 players go to the Hall of Fame, and became the first sports team to be nominated for a Grammy. “The Super Bowl Shuffle” was organized by wide receiver Willie Gault, and performed by 24 members of the roster. This year will be the 30th anniversary of its release, a single that went to #41 on the Billboard charts and went Gold for selling half a million copies. Sorry you had to hear Steve Fuller attempt rapping again. 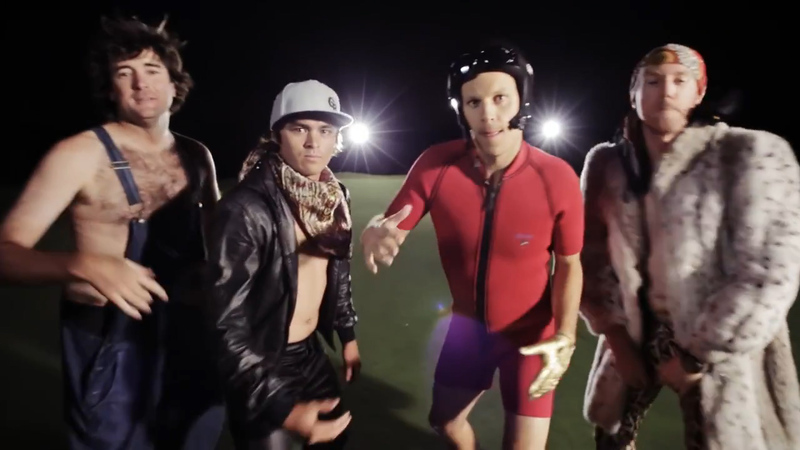 Losing the collared t-shirts and khakis, these golfers decided to have some fun for charity. Producing 2 viral music videos, $1,000 is donated by State Farm per 100,000 views to charity. Iron Maiden front man Bruce Dickinson is one of the world’s most interesting individuals. 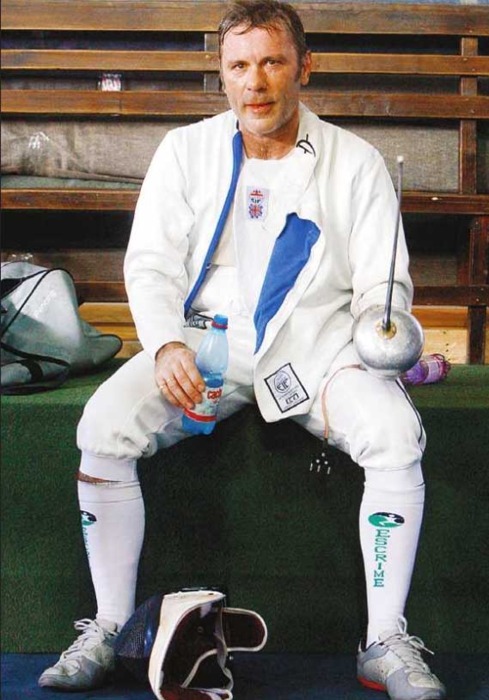 He is a military veteran, a licensed commercial pilot, melter of rock and roll faces…and a WORLD CLASS FENCER! At one point he ranked 7th in all the UK. Dickinson also sponsors youth soccer teams. Country superstar Garth Brook has sold over 70 million records in his career, but his dream was to be a Major League baseball player. Brooks made that dream come true when the San Diego Padres signed him to play in Spring training in 1998. He also had Spring training stints with the New York Mets and the Kansas City Royals, ending his baseball “career” with a hit off pitcher Mike Myers in 2004. Justin Timberlake is one of the best entertainers of our era. 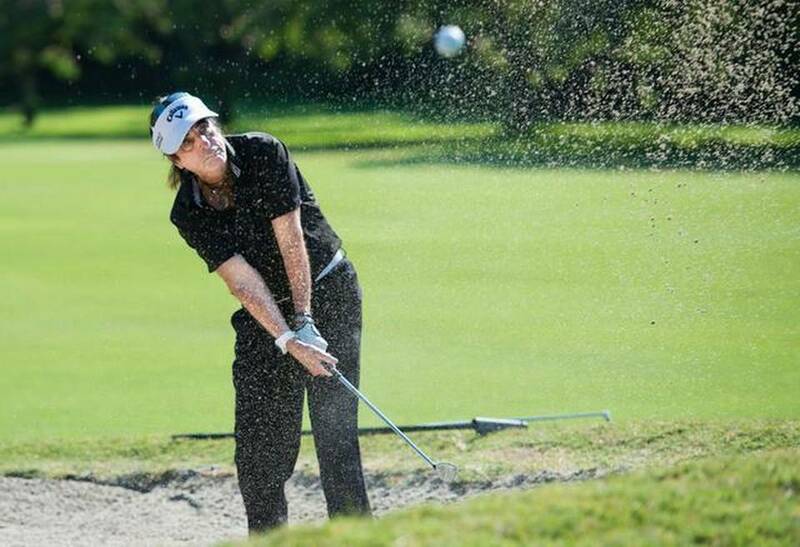 Singer, dancer, actor…and a 6 handicap golfer. Timberlake once said he would be a pro golfer by the age of 30. That has yet to happen, but he is minority owner of the Memphis Grizzlies…so there’s that. 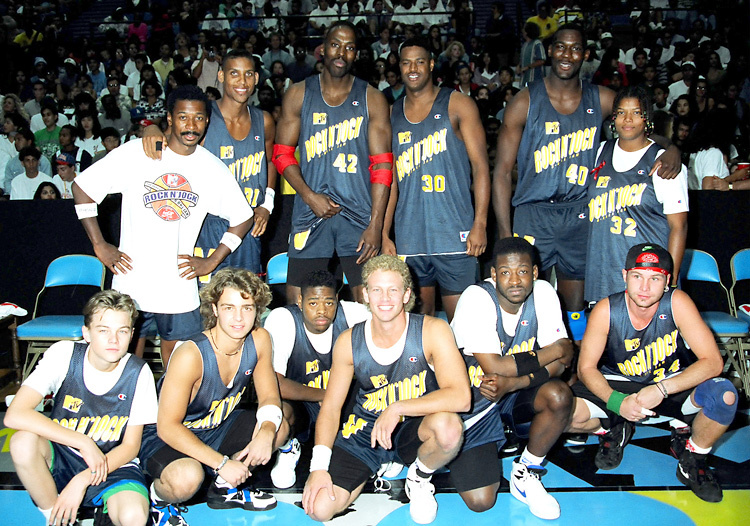 Back when MTV was actually “Music Television” and played music videos, there was also a series where musicians, athletes and movie stars would come together to compete in basketball, football and bowling. Dr. Dre, Snoop Dogg, Chuck D, Brett Michaels and Queen Latifah would play alongside Chris Webber, Gary Payton, Rick Mahorn, George Clooney, and yes…Leonardo DiCaprio (That’s him on the bottom left). It was truly incredible television. Do any other Sports and Music crossovers come to mind? Let me know on Twitter @Mike_PiFF03.